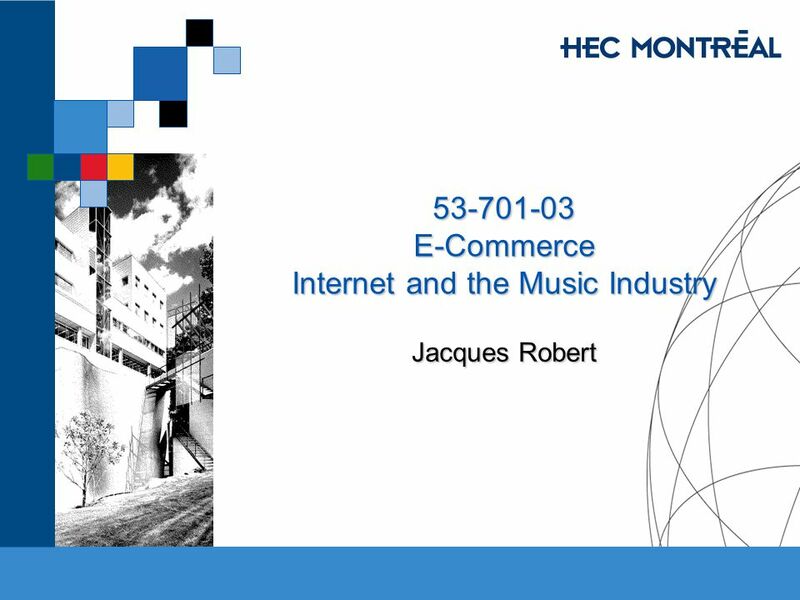 53-701-03 E-Commerce Internet and the Music Industry Jacques Robert. 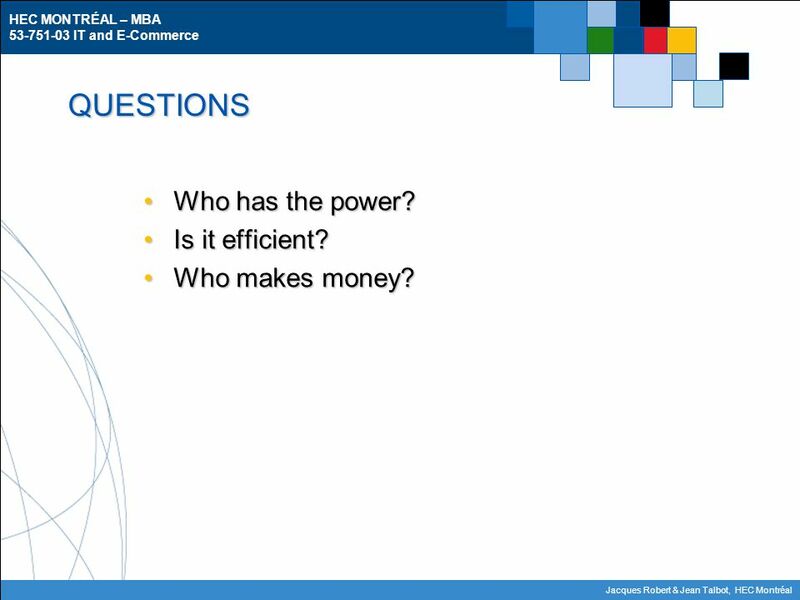 9 HEC MONTRÉAL – MBA 53-751-03 IT and E-Commerce Jacques Robert & Jean Talbot, HEC Montréal QUESTIONS Who has the power?Who has the power? Is it efficient?Is it efficient? Who makes money?Who makes money? 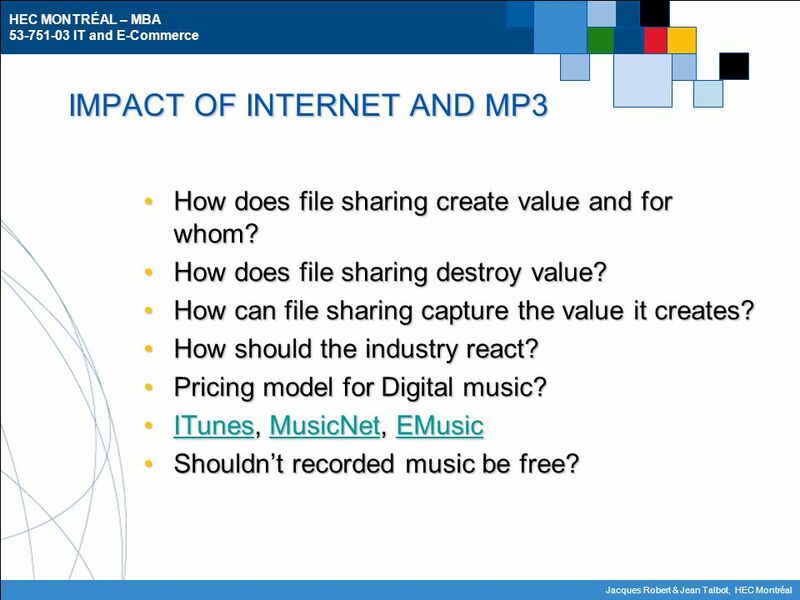 12 HEC MONTRÉAL – MBA 53-751-03 IT and E-Commerce Jacques Robert & Jean Talbot, HEC Montréal IMPACT OF INTERNET AND MP3 How does file sharing create value and for whom?How does file sharing create value and for whom? 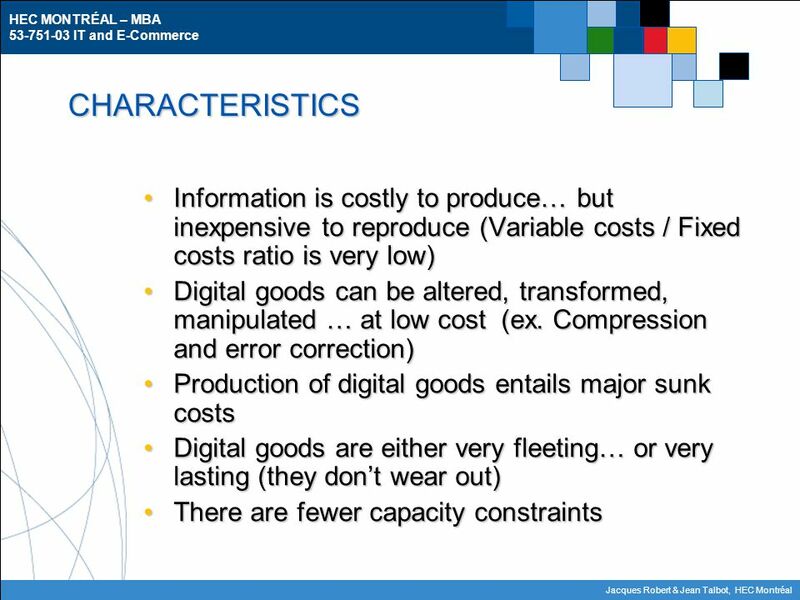 How does file sharing destroy value?How does file sharing destroy value? How can file sharing capture the value it creates?How can file sharing capture the value it creates? How should the industry react?How should the industry react? 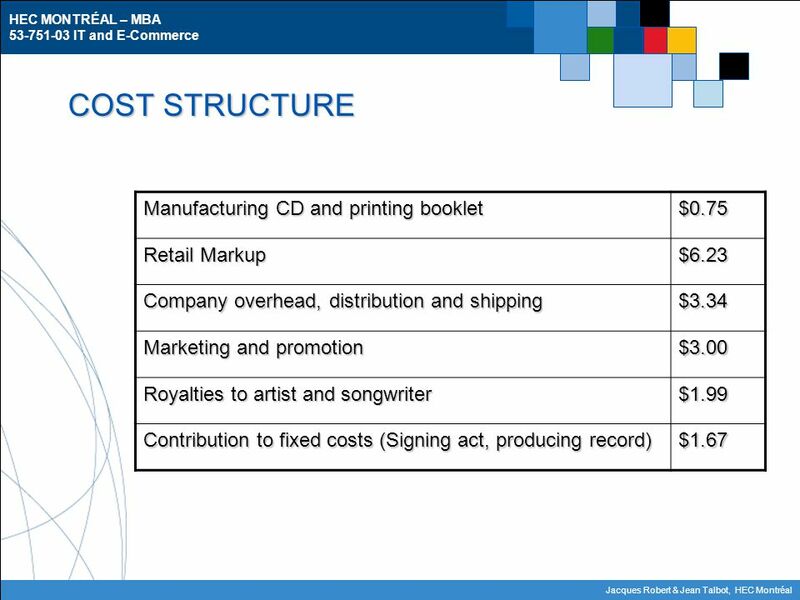 Pricing model for Digital music?Pricing model for Digital music? 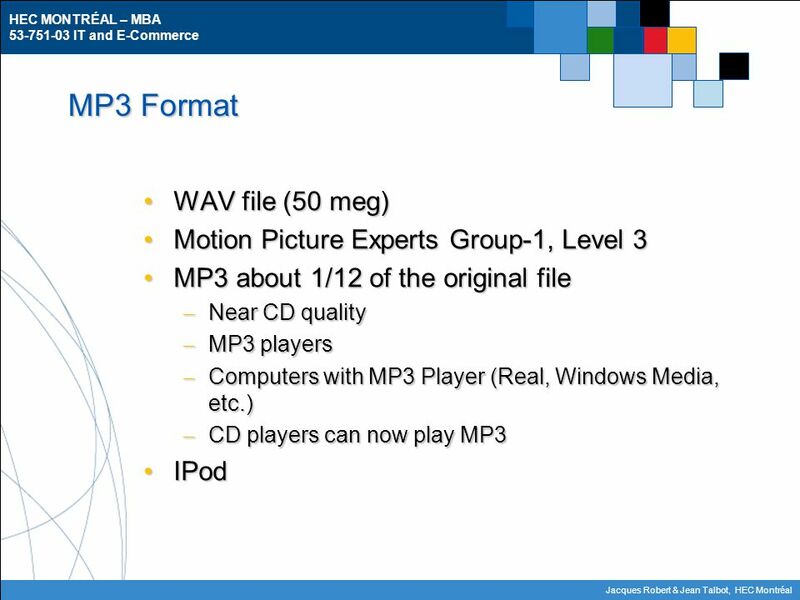 ITunes, MusicNet, EMusicITunes, MusicNet, EMusicITunesMusicNetEMusicITunesMusicNetEMusic Shouldn’t recorded music be free?Shouldn’t recorded music be free? 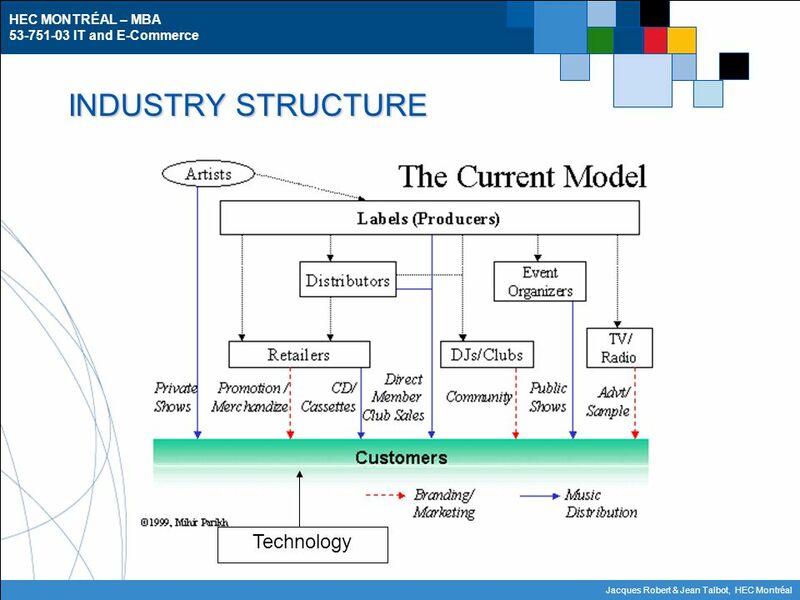 Download ppt "53-701-03 E-Commerce Internet and the Music Industry Jacques Robert." 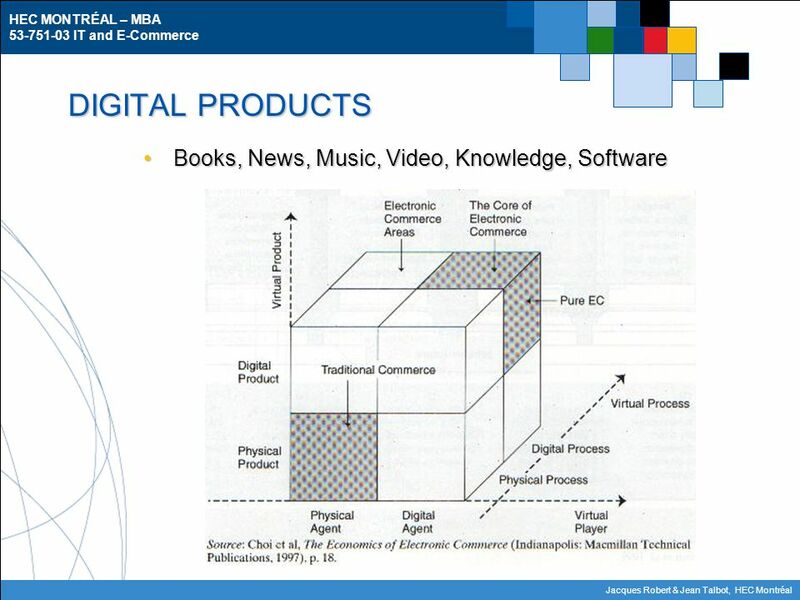 3.01C Multimedia Elements and Guidelines 3.01 Explore multimedia systems, elements and presentations. Total Cost, Total Revenue, and Profit Change as You Sell More Shoes. Break-even analysis. 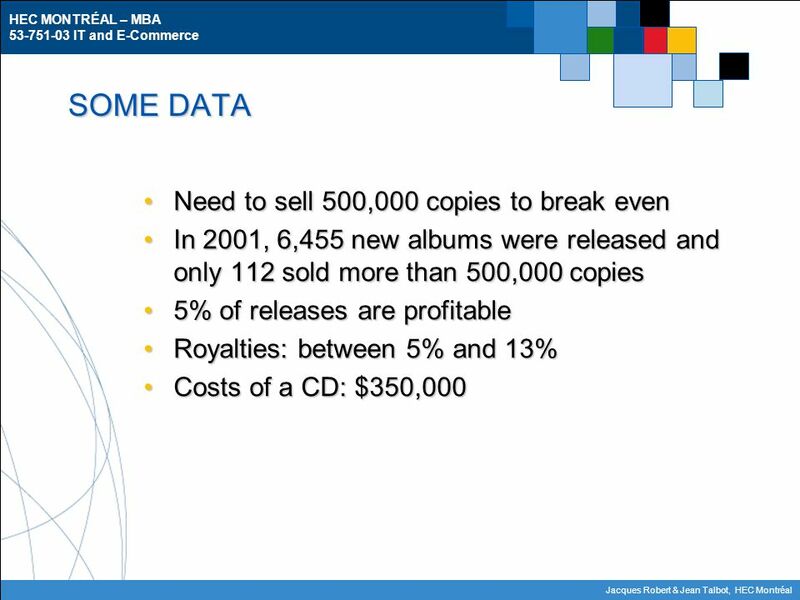 Break-even analysis predicts when… … Your business is going to start making profit. 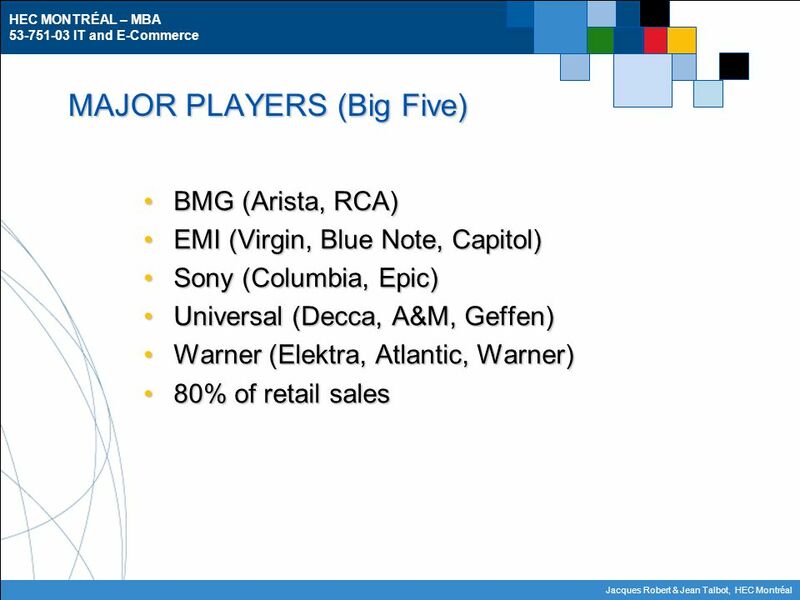 1 Downloadable Music Industry Ryan Herring Jinghua Luo Kevin Mack Shahram Rezaei. Digital rights management Audio watermark Jiamian. 2.02D Adding Sounds into Computer Animations 2.02 Develop Computer Animations. 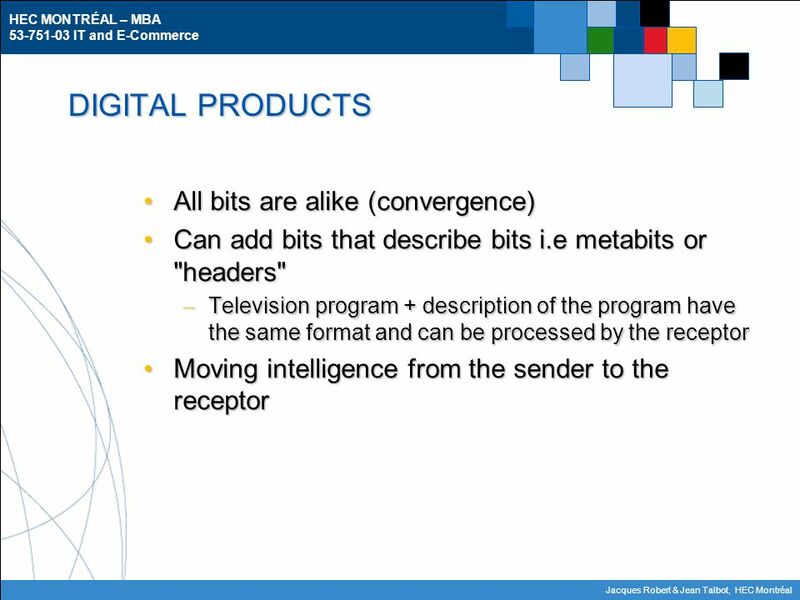 4.2 Multimedia Elements Audio 1. Learning Outcomes: At the end of the lesson, students should be: a) describe the purpose of using audio in multimedia. 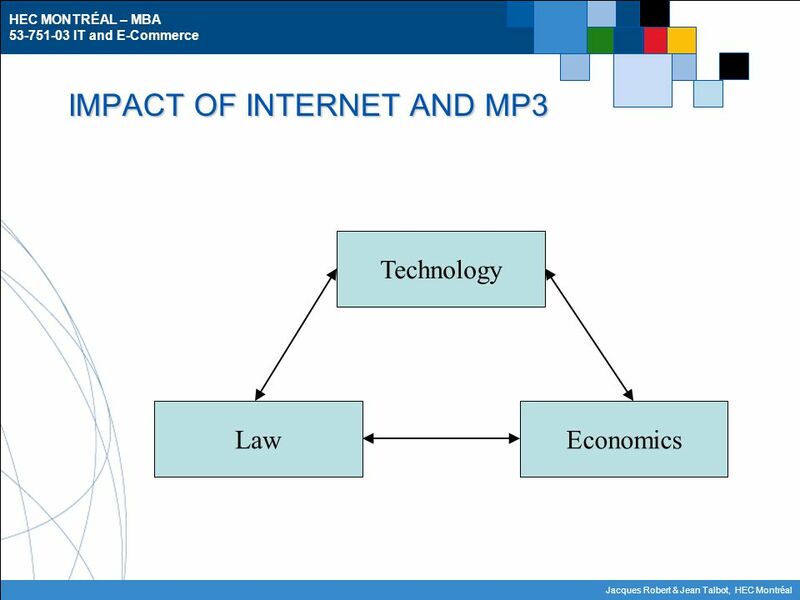 A Study of the Secure Digital Music Initiative Brandon Sutler Vineet Aggarwal Sachin Kamath University of Virginia CS 551. Recordings By: Amanda, Stephanie, and Tim. History of the Recording Industry 1877 – Thomas Edison invented the phonograph, an invention that could playback. Making money from social media. Premium.  a web site usually maintained by an individual with regular entries of commentary, descriptions of events, or other material such as graphics or video. Digital Music Distribution By: Gregory Javardian, Andrew Kelly, Colin McGrail, Nicholas Mortimer, Daniel Zantzinger. Media Studies G322 Section A Representation & textual analysis TV Drama Section A Representation & textual analysis TV Drama Section B Institution & Audience.